Name Origination: In 2011 we won Race to the Sky, local paper headline was "Down Under Dogs win". It became our touring name and then the race team merged with it. This is a young dog team, several in their first race season. The veteran crew has retired and joined the tours in New Zealand. We will have 3 dogs that are 1,000 mile race veterans. 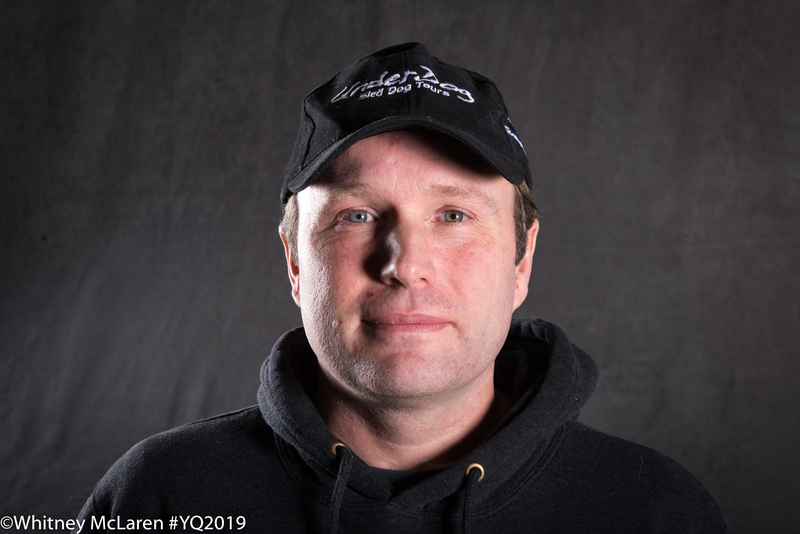 Two of whom will retire after the 2019 YQ. Taizer has completed six thousand milers and Kroc 3. Stared with a Malamute as a pet, took him for runs. It's gotten radically out of control ever since. Enjoy the outdoors and being able to do that by dog team makes it better. Took three years off from racing to focus on the touring business, family and building a new team. Just looking forward to running the Yukon Quest again with a new crew of dogs.